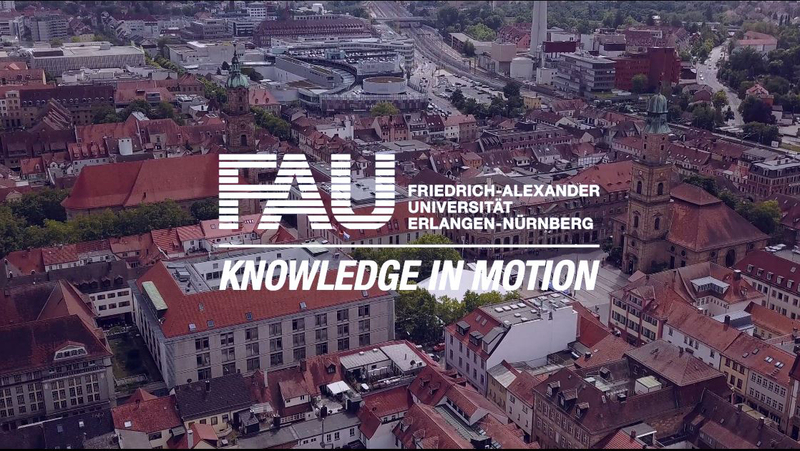 The Department of Mechanical Engineering at the Friedrich-Alexander University of Erlangen-Nuremberg (FAU) has once again been accredited by the German Society of Mechanical and Process Engineering Departments (FTMV) with its quality seal for its quality of research and teaching activities. Various criteria in the fields of research and teaching were evaluated in a detailed assessment. The department came out top and was awarded the best marks nationwide in the categories of “Publications”, “Total budget based on all scientific institutions” and “Duration of study (Bachelor)”. The FTMV also certified the department a high teaching and research quality for its Mechanical Engineering degree programme and in the interdisciplinary courses of study in International Production Engineering and Management, Industrial Engineering, Mechatronics and Engineering Education. The department has received the quality seal since the year 2008 in an annual accreditation. This award proves the sustainable high quality of academic education in this very popular course of study, which is in high demand amongst students and in the industry. The aim of awarding the quality seal is to highlight the member institutions’ high performance in research and teaching to the public and support discussion in the media using rankings with clear, comprehensible and substantiated data. The procedure is based on a balanced score card, which also facilitates quality assurance and quality development processes at the universities through continuous data collection and classification. The German Society for Mechanical and Process Engineering is an organisation made up of faculties, schools and departments of mechanical and process engineering from universities, technical universities and colleges in the German Federal Republic (www.ftmv.de).